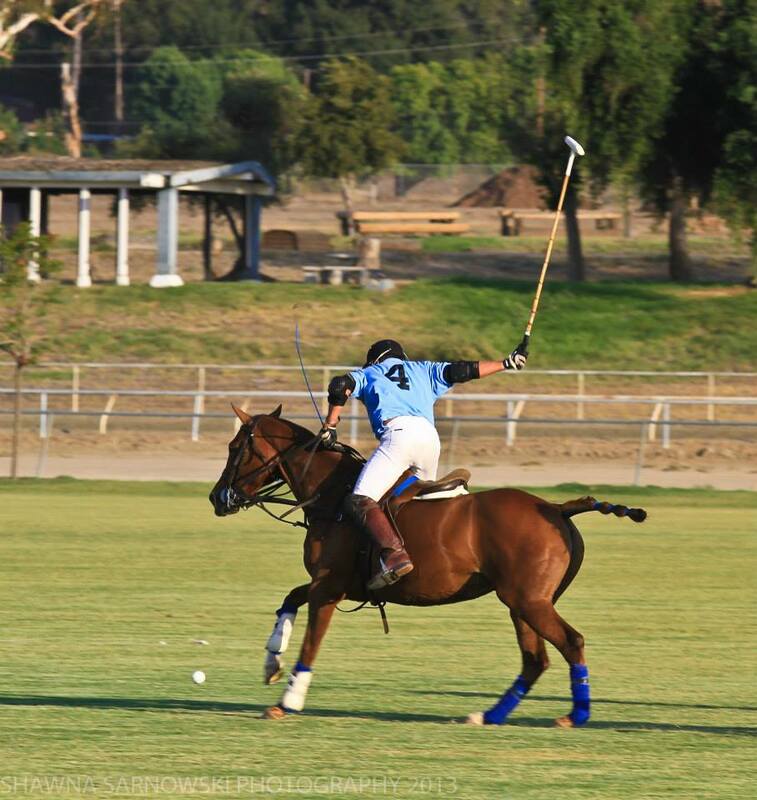 The second half of the Polo Season in Temecula, California kicked off again with much expected flair. 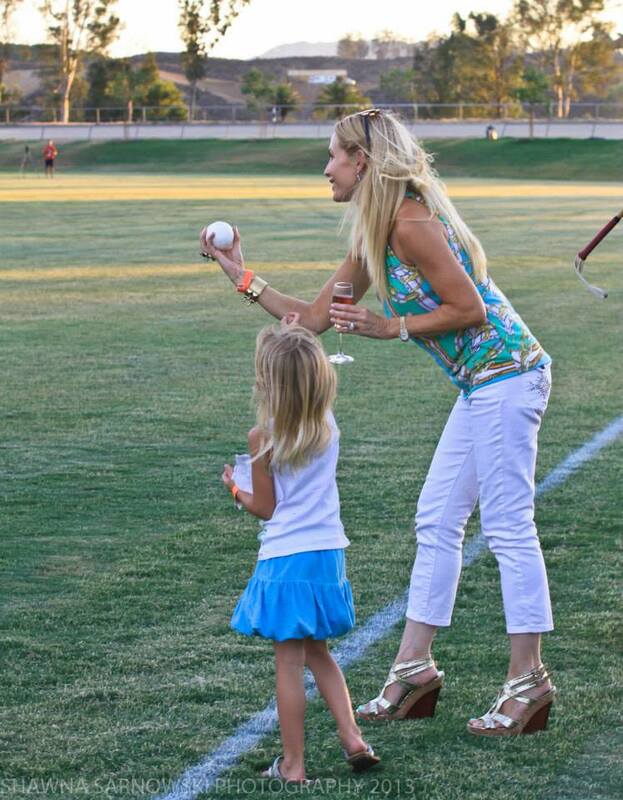 At practice on Wednesday, September 4, 2013 — with the ball throw in by honored guest, Bonnie Miller of Canyon Lake, California. 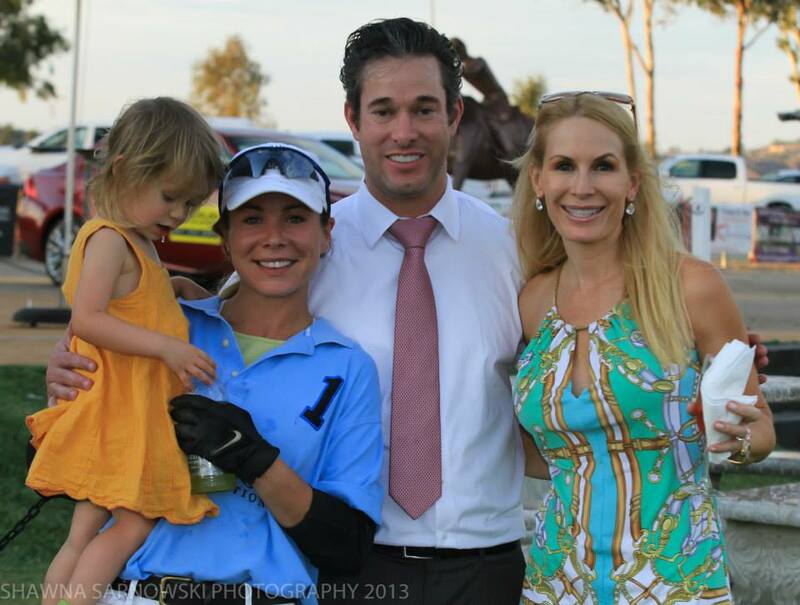 Practice gatherings are casual, allowing fans to come and learn more about the game of polo without pressing crowds. Players are on hand to answer questions about the game, as well as share their knowledge of what it means to be a part of Temecula Valley Polo Club (TVPC). The 240 acre, 200 stable site of Galway Downs now stables 45 polo ponies, ready for racing the field 9-football fields in size. Visitors get a first hand view of what TVPC is all about. Love of the horses, the fresh air, the green grass, and the beautiful side of exclusive life in Temecula Valley wine country. 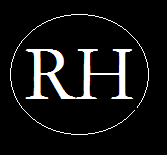 Charity and sportsmanship are all part of this, the world’s oldest team sport. 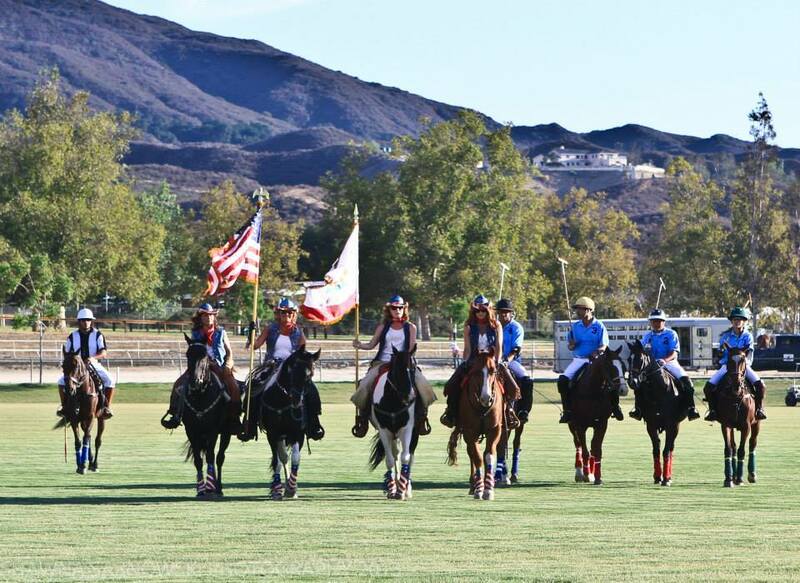 Color guard on horseback, showing respect to this great nation, for the love of the game. This Friday, the crowd gathered, beating the heat under the tent, with patio misters keeping things cool. Honor guards rode in with colors snapping in the cooling breeze prior to the game’s commencing. 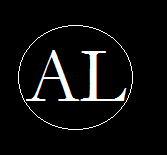 Wine, as always, sponsored by the De Portola Wine Trail. 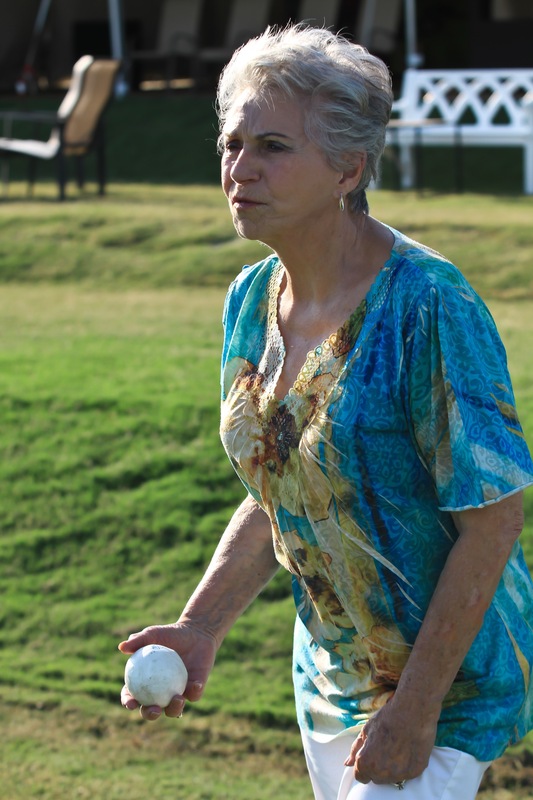 and the traditional ball roll out was conducted by Peggy Tanous, from Real Housewives of Orange County. Following the traditional divot stomp, and game, President of the TVPC and family gathered for photo opportunities on the field. Food for the evening was provided by Paninis on Wheels, and the club house improved with seating for over 300 fans. Tailgates remain picnic friendly as ever, and kids remain free. 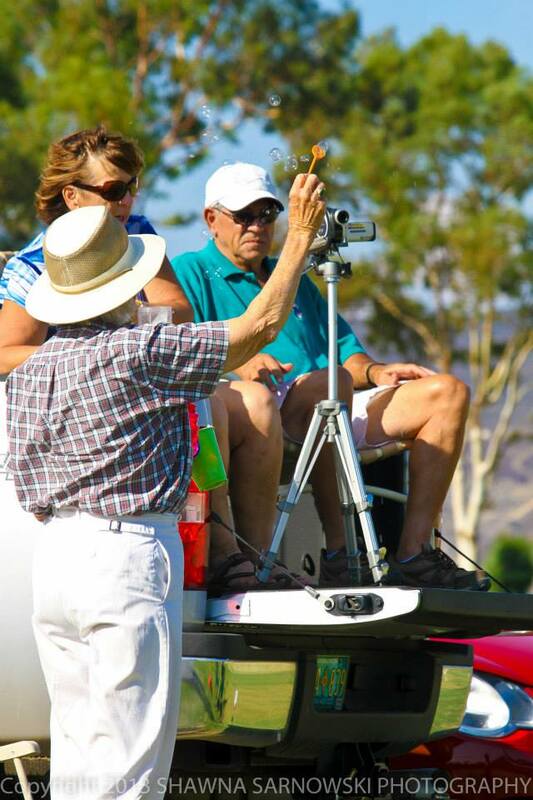 Tail gating is an honored past time here at Temecula Valley Polo Club, with guests allowed to hang out at the fields, enjoying the atmosphere, bring a picnic, and stay for the divot stomp. Up next at the fields, this week? 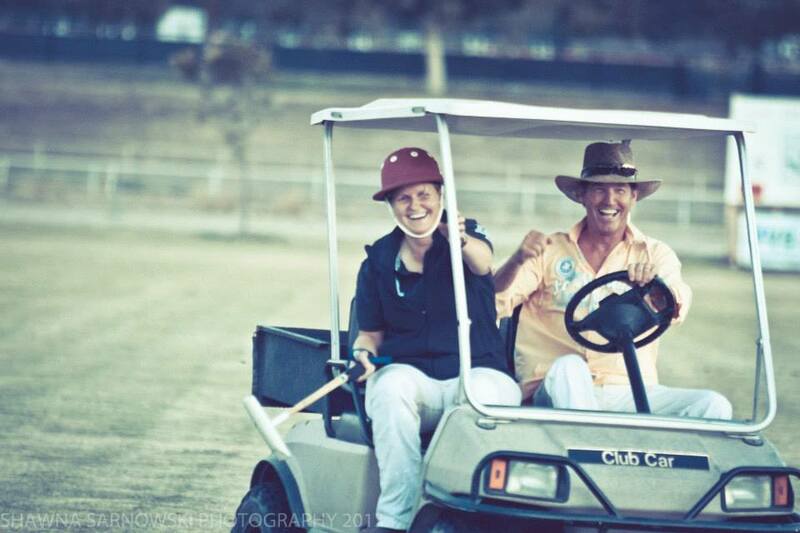 Golf Cart Polo. 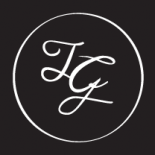 With Golf Carts offered by Prestige Golf Cars of Temecula, this new fan favorite pairs a team player with a club member, with much laughter and even a bit of skill. Remember, Friday evenings are a breeze, with kids (18 and under) free, and tailgating for as many as you can fit in your vehicle, safely. 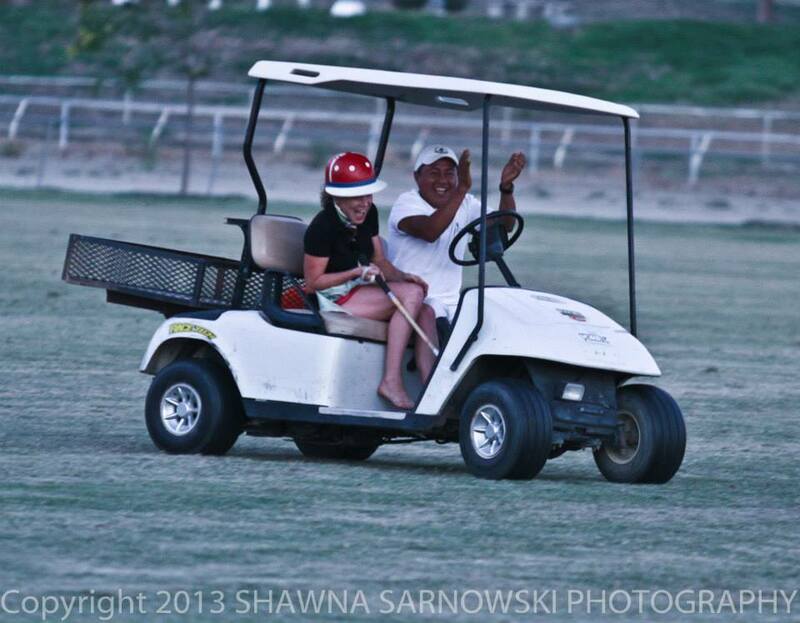 Bring a picnic and come out this week for “Golf Cart Polo” sponsored by Temecula’s Prestige Golf Cars. 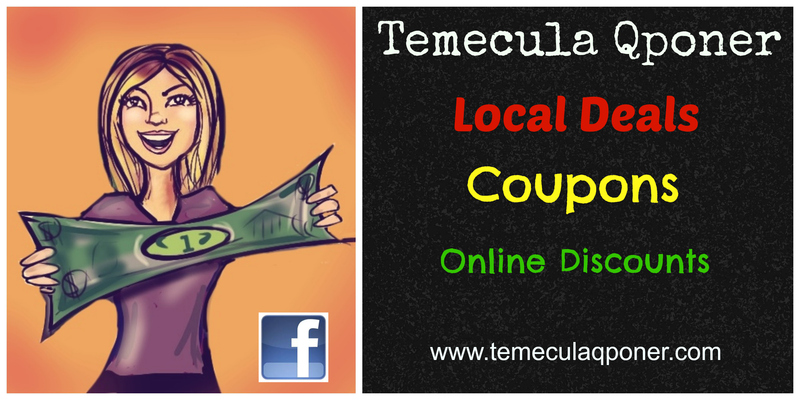 Reblogged this on Temecula Grapevine. 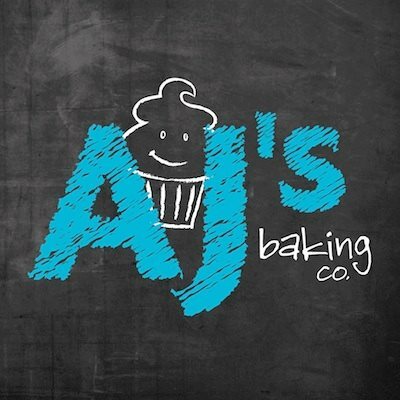 This entry was posted on September 11, 2013 by Ashley Ludwig in 2013, Business, Entertainment, Events, Horse and Riding, I heard it through the GrapeVine, News, Vineyards and tagged ca, California, Friday, friday nights in temecula, Geraldine Strunsky, Golf cart, Golf Carts, Peggy Tanous, Polo, Real Housewives of Orange County, San Diego, Shawna Sarnowski, Temecula, Temecula California, Temecula Valley Polo Club, Things to do in Temecula, TVPC.